Leading data aggregation and data analytics platform, Envestnet I Yodlee, was using Cloudera’s CDH 4.4 for its Big Data environment. The environment handled over 2,000 jobs daily with over 1,000 customizations. They wanted to upgrade to CDH 5.7 but found an in-house upgrade was too risky due to the level of customizations and the risk of downtime. Envestnet I Yodlee evaluated several leading market solutions for an external upgrade service. Envestnet I Yodlee found WANdisco was the only solution that would enable an upgrade with no downtime and no business disruption. With WANdisco’s patented technology, all the customizations were thoroughly validated and all testing was done prior to going live. Support was readily available when required. Replication could be scheduled through GUI or through API. Over 200TB of data was replicated in a couple of days. WANdisco's technology allowed their existing CDH 4.4 environment to stay fully operational during the upgrade to CDH 5.7 enabling them to test applications in parallel in both environments. Hive Metastore replication was performed at DB level, table level and for multiple tables. Their disaster recovery cluster is now in fully active read/write mode scaling their deployment with existing hardware for major costs savings. 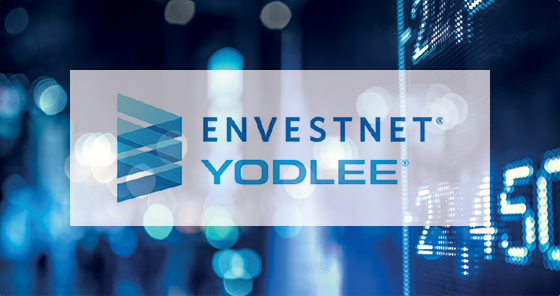 Envestnet® | Yodlee® is a leading data aggregation and data analytics platform powering dynamic, cloud-based innovation for digital financial services. They partner with more than 1,000 financial institutions and fintech innovators, including 13 of the top 20 U.S. Banks, enabling a massive data network associated with tens of millions of consumers who use platform-related personalized apps and services. The power of Envestnet | Yodlee and the unique point of difference begins with the massive scale of financial data within the platform which is utilized to fuel Envestnet | Yodlee’s Data Intelligence capabilities.